Welcome to our hideaway for relaxation and recreation with its spacious grounds, an artificial lake, organic farming and animal husbandry. 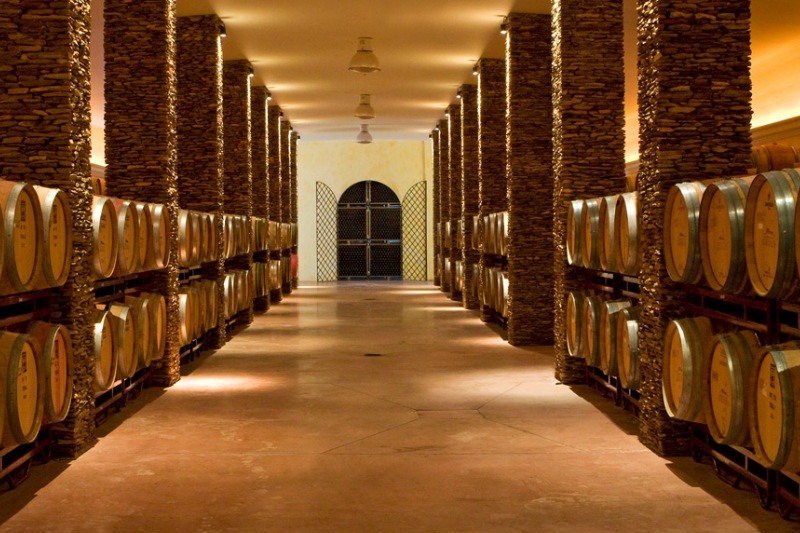 In a lovely landscape, we make our repeatedly awarded premium wines with a lot of passion and commitment. 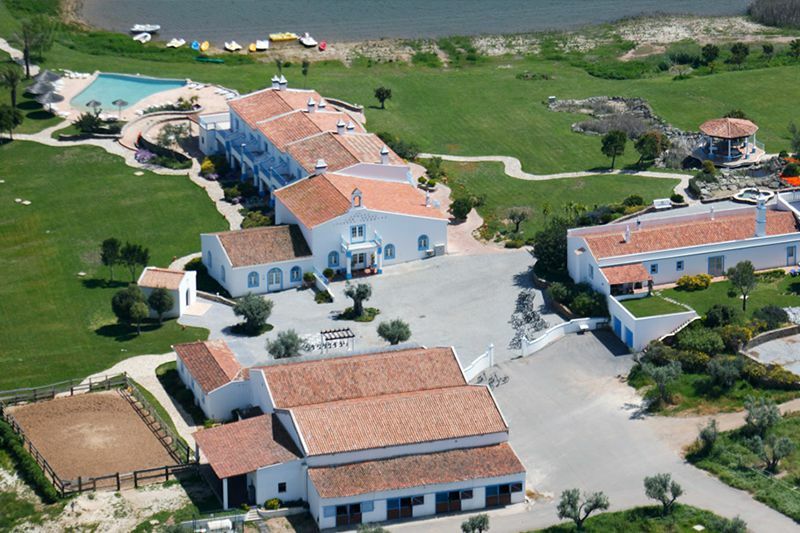 Visit us at our country estate in the Alentejo and enjoy with all your senses. 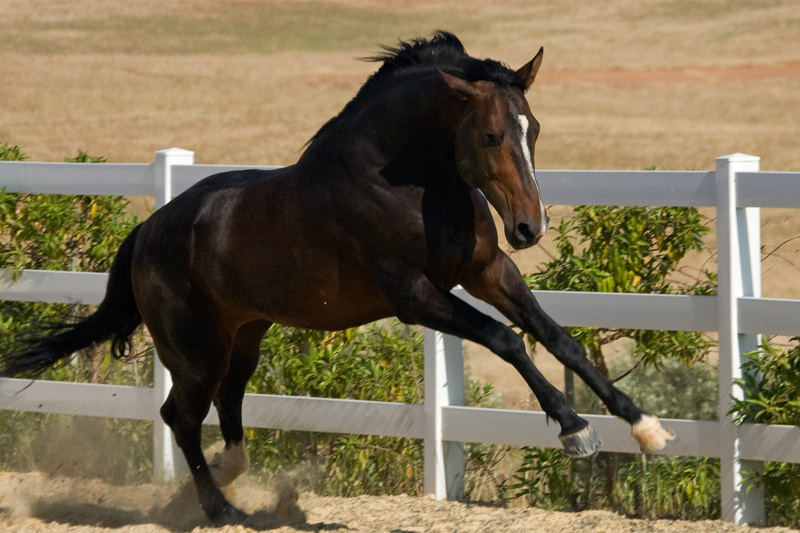 Take a ride on one of the horses bred at the domain to fully appreciate the beauty of the ‘Estate of the Cranes’. 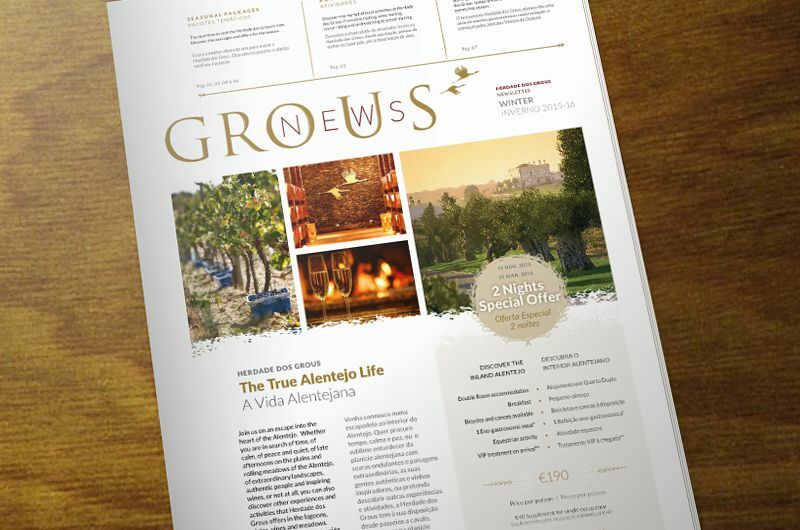 Alentejo is home to old grape varieties such as ’Trincadeira’ or ’Arangonez’ that are producing our extraordinary, full-bodied wines. 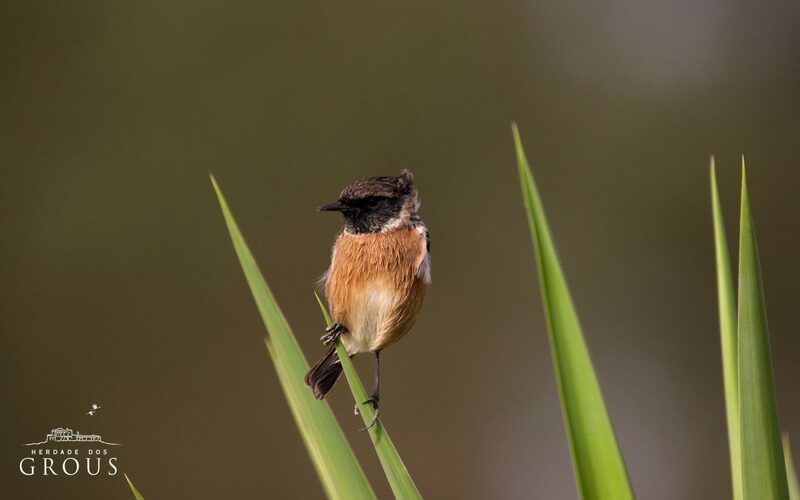 Enjoy a birding experience tour among the Alentejo natural heritage, to observe the most emblematic birds in the area. The captivating serene beauty of our perfect corner in Alentejo. 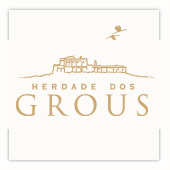 Learn all the latest news about Herdade dos Grous in our new online newsletter.